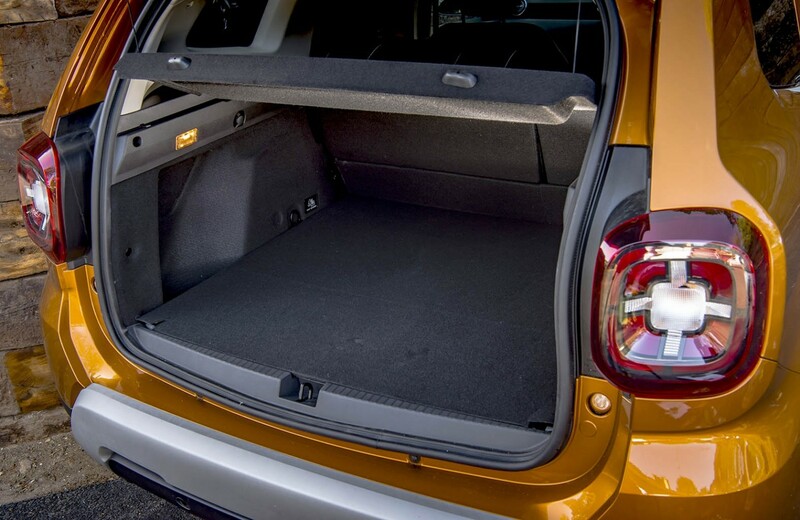 IT MAY not look a whole lot different to its hugely successful predecessor, but every single body panel on the new 2018 Dacia Duster has been changed. 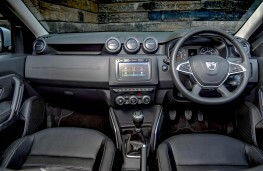 Inside too, there's a totally revised dashboard and interior while a raft of the latest safety and convenience technologies are being made available for the first time. 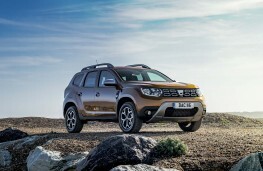 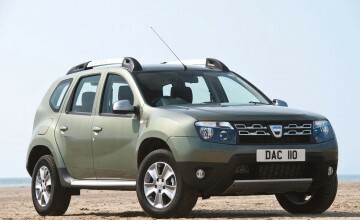 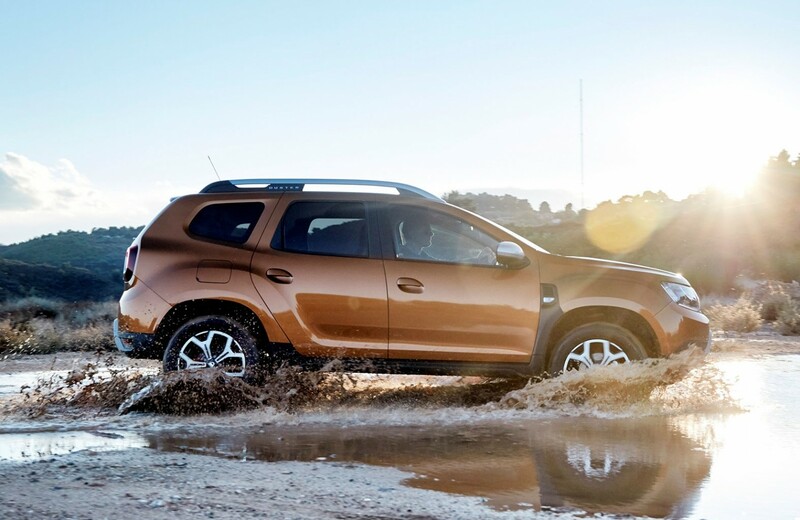 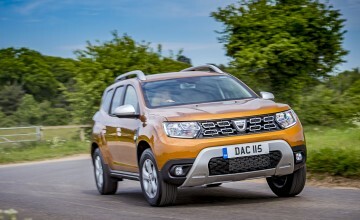 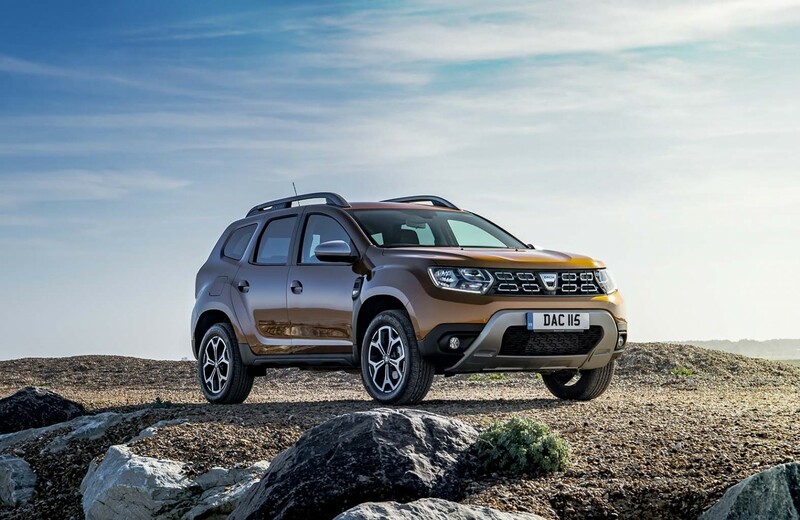 What hasn't changed, however, is the Duster's outstanding affordability with the new ten model, second generation range priced from only Â£9,995. 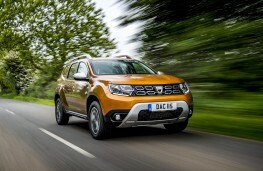 Dacia dealers will open the order books next week (June 11) and deliveries will begin in July - some ten months after the new model was first unveiled at last year's Frankfurt motor show. The exterior styling is brand-new and not one body panel is carried over from the previous generation car. New 17-inch wheels with black wing arch trims give the car a more assertive personality with a more distinctive grille extending to the headlights, making the latest Duster look wider than the original. 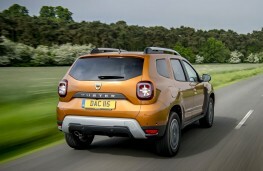 There's new lighting, including LED daytime running lights, and a newly designed bonnet featuring sculpted crease lines. 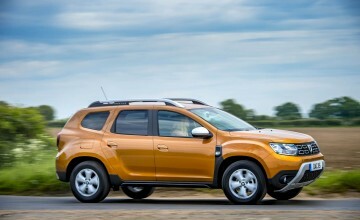 The windscreen has been brought forward 100mm and is more steeply raked. The dashboard and interior have been totally revised and the seats have been completely redesigned with denser foam for improved comfort and support. There's a new electric power steering system that reduces the effort required to turn the wheel by 35 per cent while other technologies available for the first time - depending on trim level - include keyless entry with a start/stop button, climate control, blind spot warning, automatic headlight activation and a multi-view camera system. Both two and four wheel drive variants will be available with either 115hp petrol or diesel engines - the latter only available with front wheel drive - mated to a manual gearbox. 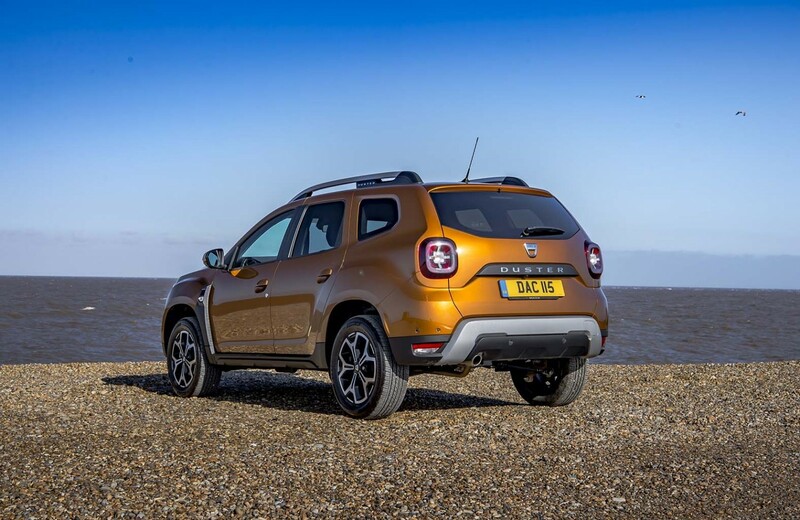 There are four trim levels to choose from; Access, Essential (from 11,595), Comfort (from £13,195) and, at the top of the range, Prestige variants, which start at £14,395.